Great and relevant content strategy is all about taking out of execution, so that the creative content can thrive. Now, before you get this checklist into action, it is necessary for you to understand how to use it. The most important thing is to figure out the right people to get involved in the decision making. In content marketing, your manager may effect changes in your resources, they may also influence your brand’s policy towards social media, or proudly become the voice of your brand. By enlightening the key people about the content marketing challenges your team face and propose solutions, you have an opportunity to make a difference. Your company’s internal checklist should identify what keeps your readers engaged in your content that you publish online. It is important to know what leads them to read to the end of the blog, is it graphics or information architecture. Get all the members of the strategy team together and make changes as required. For maximum effectiveness, combine all the checklists your team has. To use the checklist properly, get all the members of the team to work through the checklist together and make alterations as required. If team members have their own checklists, combine them for maximum effectiveness. Make sure you incorporate it well and understand what each point denotes and what can you do to make the content more effective and valuable. 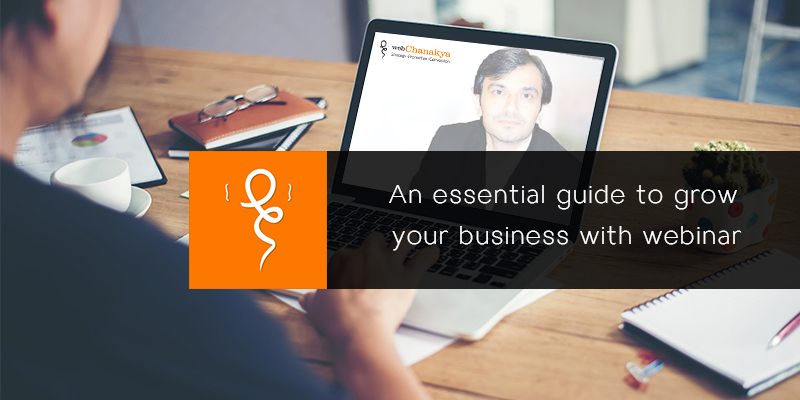 Hence, this checklist helps you to deliver content that is great and valuable. Let’s start it on with it. While creating content, you must remember that lest something is sent directly to the users, presumable they will find it. So, make sure on your part that you are using SEO guidelines to create content that is findable. These steps come once you are done with keyword research based on your target audience and goals. Use H1 tag only once and multiple H2 tags: As they help in search-engine ranking and break the content on a page. You must highlight them in the system that you are using to move your content into production, so that the one who is posting your content online understand how to code it as well. Customize your metadata i.e. keywords, description tags, and title, it aids in describing the content on the page depending on your keyword research. Incorporate links to pages in order to boost content value that search-engine crawler assigned to your pages. Add “alt” tags on your images/photos so that they easily surface in image searches Provide a description to the image, and then you can use these description tags to emphasize your content. Publishing your videos on social media platforms such as Facebook or YouTube apparently increases the possibility of it being seen by many people. 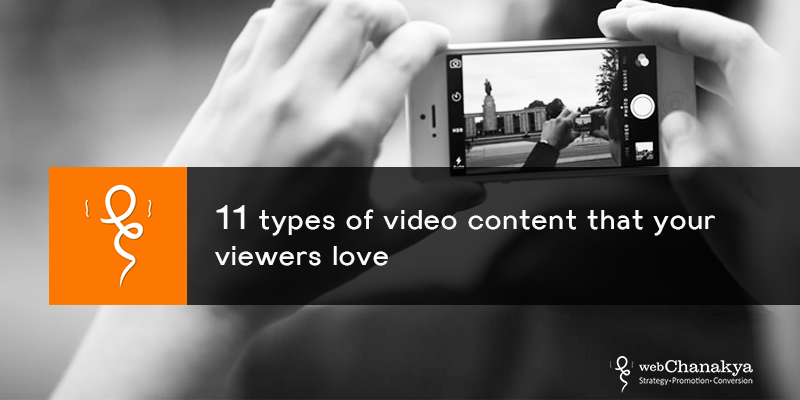 YouTube is the most popular video sharing platform that allows counting the views. Tagging the content helps it to be found despite of platform you use. Make sure you include keywords in the video title and you must have the detailed and keyword rich description for the particular video. Once your users find your content, do they intend to reader or even consider it to readable? Since, text is the primary source to consume information, so it becomes as an important category. When you consider readability, you must remember that the readers go through the content until they find what they were looking for. Hence, when you are creating your content you must consider the following. Writing in Inverted pyramid style: You must always place the important facts at the top. Chunking: Make sure to keep paragraphs short. Follow the rule of three that is there should be no more than three sentences in each paragraph. We follow the rule of three: no more than three sentences in a paragraph. Bullets and numbered lists: They can be helpful when the readers want to consume information quickly. Persistent language: Make sure you avoid confusing your readers. Your content must have a flow. Say, if you are referring someone then be it in first person only, do not shuffle between first and second or even third person. There are no two ways with the fact that curating content that you readers would understand is challenging, when there are numerous topics to choose from and they are tad bit complex. In general we write on an eighth-grade and even that might be exalted for your readers. So how do you create content your readers understand? Consider the following. 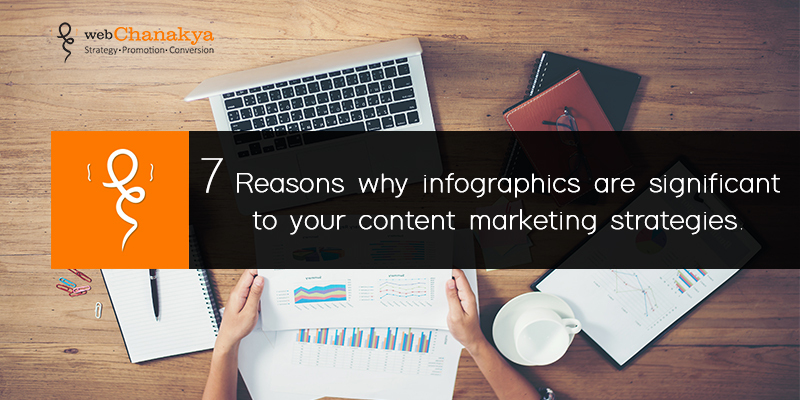 Right type of content: If you want to leave an impact and want your users to remember you for a long time then you can go ahead with images, infographics, gifs , or videos instead of text. You might as well generate reader/ user personas for different users and then match the the level of the complexity of the content according to the user’s ability to understand it. Provide context: Though you might think of it as patronizing, but you must explain even the simplest things and basic concepts to users. You never know when someone can jump in for the conversation. Implement a standard reading level to your content and better stick to it. Remember it should be grounded on market research and your users’ personas. Offer valuable information: You must remember that the information you provide could be new or a new way of expressing an existent idea. Well, you are of course, creating content because you want your readers to take some action. So, how can you make it happen? Hence, you must incorporate the following points. 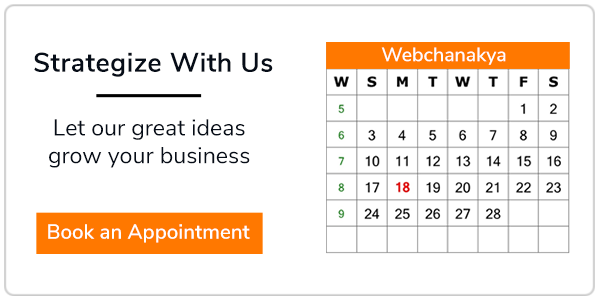 It is most obvious to include call to action in your content. Make sure you make it easy for readers to give you feedback on your content, comment and ask questions. For example you can let the users comment on your articles or redirect them to you social media profiles You can also accept comments through Contact Us page, considering that page is easy to find and use. Cater links to content that is relevant, and you can also make a list of other content that readers have likes before. You must make a list of actionable items and include it at the top if your content is quite long. Incite an emotional connect: There’s no doubt about the fact that people like brands that make emotion connect with them, the brands that indulge and engage in a conversation that interest them, and brands that connect with them on a regular basis. Offer a reason to share: Share a story that interest them, make it a about them, your content should be relevant to them. It is appreciated if you focus on their needs and requirements. Ask your audience to share: You can always ask them how they think of your content, products or services. You might as well ask them to share your content with their friends. Remember, not to be slouchy and clingy, when you subtly ask them something. Make sharing easy: Be sure you have social widgets section on your web page, make it easy for your users to share Use cross-platform sharing. Ask them to retweet or share or pin your content. You can also ad hashtags of your own or refer to other sources. 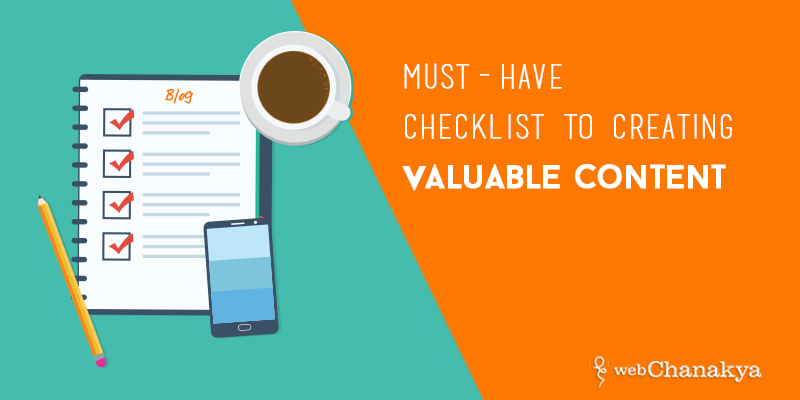 Now that you have a checklist to incorporate in your content marketing strategy in order to create creative and valuable content. Why not get on with it and make the most of it. Or do you have any insights on using checklists in your content marketing strategies? We’d like to know in the comment section below.